BVRC's winter seminar series: coming soon! As we settle into the fall we now find ourselves in a position of greater stability here at the BVRC. It is clear to me, that we are now reaping the benefits of taking the time to ensure the right people were brought together to create what is now becoming a cohesive and efficient administrative team. We have also seen some changes to the roles and responsibilities within the BVRC’s board of directors. I believe that enduring a short period of uncertainty has provided the board with a tremendous opportunity for reflection and growth. I am pleased to announce that long-time board member, Adrian de Groot has accepted the role of President, and Johanna Pfalz has accepted the Board Secretary position. Don Morgan will remain as Vice-President and Brian Edmison will continue as Treasurer. I would like to thank both Adrian and Johanna for stepping forward to fill these important roles. I am pleased that so many of you came out to our recent fall social. At the event I couldn’t help but notice the diversity and energy of the group that attended. It was a gathering of BVRC members from all walks of life, some just beginning their careers and others well-established in their field. I believe that our strength lies in the fact that the BVRC has always been a facilitator of conversation and relationships. We do this in a number of ways, by connecting first nations groups with researchers and government, by networking for young researchers, and by ensuring our scientific research reaches people in the community in a meaningful way. The value we place on relationships is something we can be proud of here at the Centre. We connect people; it’s that simple. There is so much going on at the BVRC these days and I encourage you to take advantage of these opportunities: attend our social events, take in a seminar over your lunch hour, and stay up-to-date via facebook. I look forward to many more conversations and opportunities to connect as the year progresses. 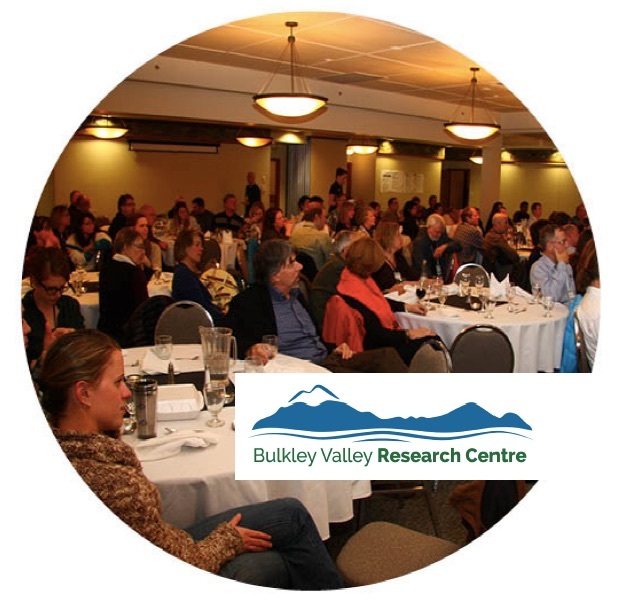 The BVRC is planning a conference in Smithers in early 2016. The BVRC’s goal is to host a conference to engage and encourage progressive discourse on monitoring and cumulative effects. Who: The BVRC will collaborate with the provincial government, industry, First Nations and the scientific community to plan, host and organize this event. Where: Hudson Bay Lodge, Smithers, BC. More information coming soon! Keep on eye on our website. We are pleased to announce that Laura Grant is our Irving Fox Memorial Scholarship recipient for 2015. 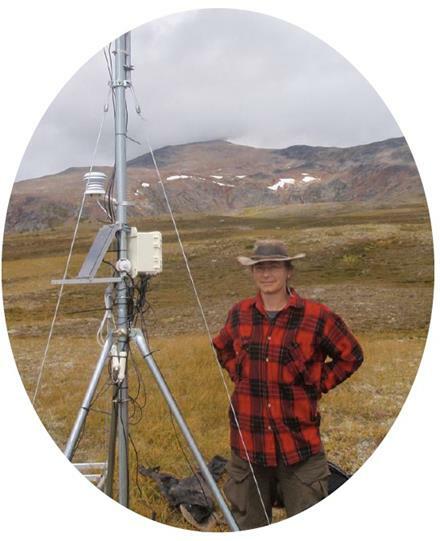 Laura Grant is a graduate student in the Natural Resources and Environmental Studies M.Sc. program at the University of Northern British Columbia (UNBC). Laura is extremely committed to natural resource management research in the Bulkley Valley and the scholarship will assist her as she continues her research into how human activities, including forestry, linear corridors and recreational use, directly affect the survival of Northern Mountain caribou. Laura has been affiliated with the BVRC for many years and during this time has worked on various projects at the Centre. The fact that Laura plans to apply her experience working in Bulkley Valley region to her studies is one of the key reasons her application stood out during the selection process. The City of Dawson Creek has collaborated with many different entities in efforts to expand understanding and support watershed research within the Kiskatinaw watershed. 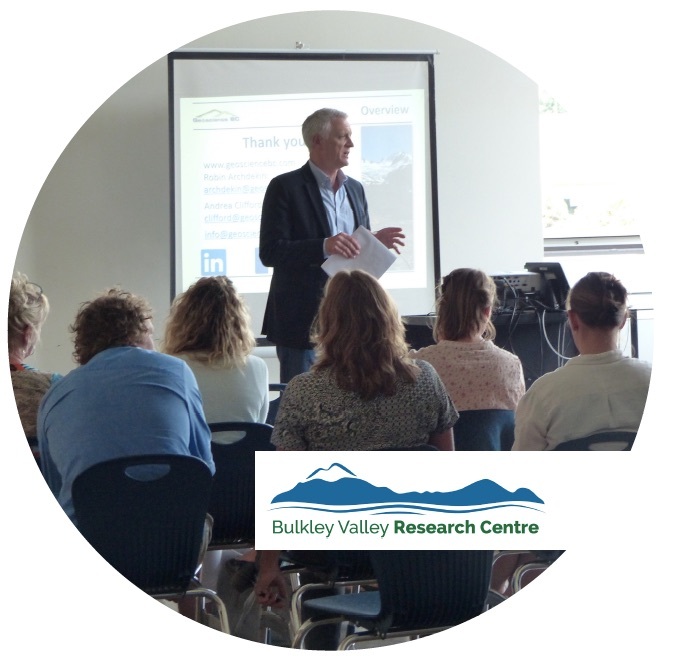 The University of Northern British Columbia, Bulkley Valley Research Centre, the BC Ministry of Forest, Lands and Natural Resource Operations (FLRNO), and Ministry of Environment are working together to develop a continuing operational program to progress water supply management within the Kiskatinaw watershed. This program will be building on the previous work carried out through the City’s Watershed Stewardship Program. Previous work included studies of sub-basin seasonal flows, surface-groundwater interactions, land use change, peak flow gauging, climate monitoring and reservoir management at Bearhole Lake. 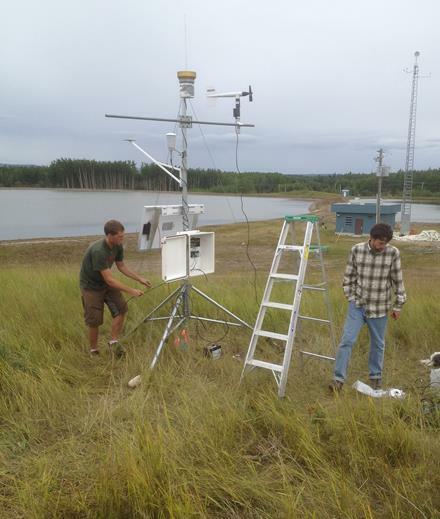 Snowfall and weather conditions are strongly linked to the volume and timing of the spring freshet within the Kiskatinaw, influencing peak runoff events, maximum soil moisture levels and seasonal groundwater recharge. Thanks to all of you who joined us on a rainy fall evening for our fall social. A special thanks to Rick and Sherri for hosting the social at their place and to Kala for all her work to ensure everyone had enough food, drink, and rain cover! A special mention to Rick's boys for their great sign. 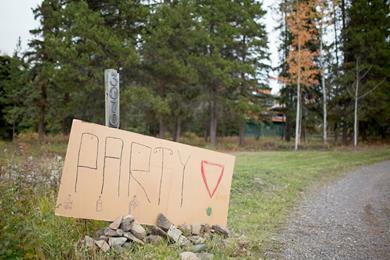 We're happy to report that with such excellent signage, nobody got lost finding the party! 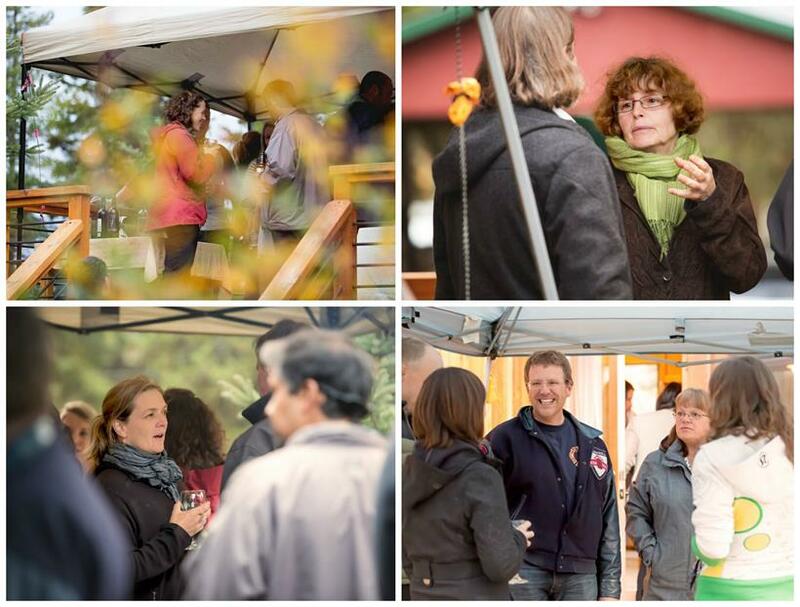 Photographer, Annie Thompson came to the event and took some great pictures of people mixing and mingling. To see more pictures check out our facebook page. Erica is passionate about the outdoors and can barely remember a time when she wasn’t interested in the environment and forest ecosystems in particular. As an undergraduate at Dartmouth, Erica interned at the school's forest dynamics lab in New Hampshire. It was this experience that fully ignited her growing interest in forest science. After completing her undergraduate degree, Erica sought fieldwork in temperate and boreal forest ecology. This work took her into forests across the US and Canada, from Alaska and Washington to northwest British Columbia. Her interest in soil-plant integration and her passion for native plant restoration eventually led her to the University of Alberta where she completed an M.Sc. degree in Land Reclamation. While she hails from the Seattle area, Erica has family ties to BC and in 2004 after graduating, she found herself yearning for the Canadian west. 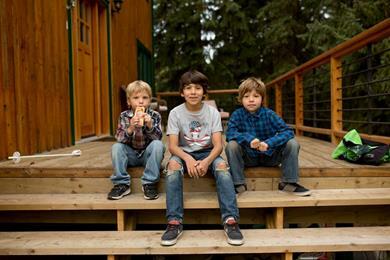 "I was wanting to try living in a small Canadian town that was close to nature. I spent my summer vacations in Tofino growing up so I was enamored with BC and its forests from a young age," says Erica. 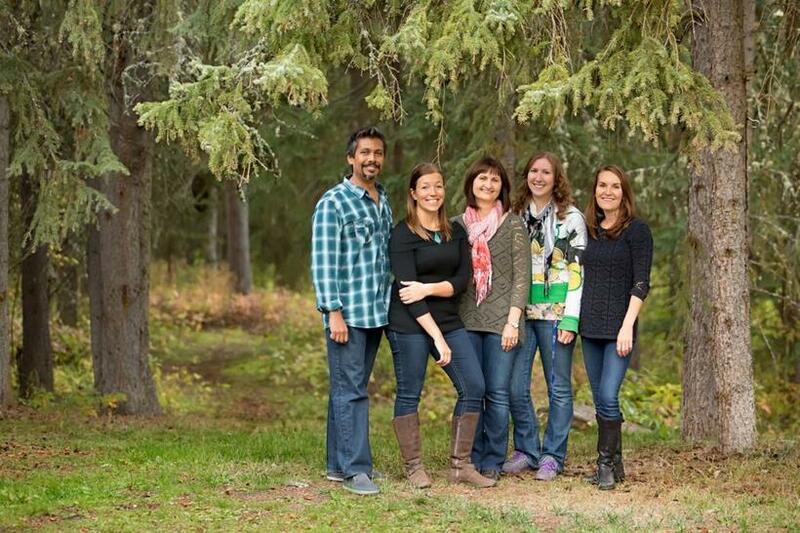 Today Smithers is very much home for Erica, her husband Eerik, and their two young daughters Wynter and Bergen. Congratulations to Kara Pitman, 2015 winner of BVRC's annual photo contest! 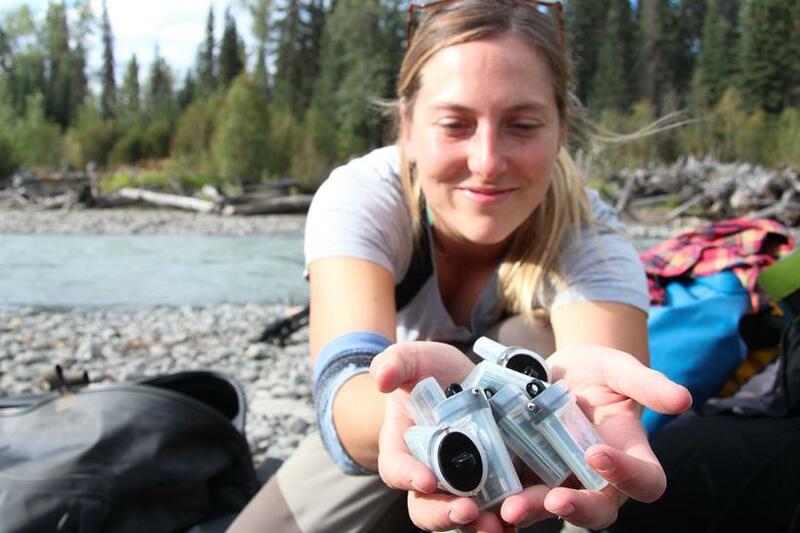 Kara wins a Bugwood Bean gift certificate for the awesome photo she took this summer while employing temperature loggers at all major tributaries feeding into the Babine River. A special mention to Julia Kobetitch, for her 'Frog with Mosquito' photo, taken during her Morice Watershed Assessment fieldwork. It was a close second. Thanks to all of you who submitted pictures this year. To view all images submitted, visit our facebook page here! Each winter, the BVRC presents a bi-weekly seminar series. This year, in our efforts to continue to collaborate with community organizations, we will be partnering with the Bulkley Valley Museum and hosting our lunchtime series at the Old Church, located centrally, in downtown Smithers. Starting in November and running through to March 2016, the BVRC will host public seminars every second Wednesday at lunch hour. Our popular seminar series is a great chance to get together and hear from regional and international scientists and practitioners about the latest developments in natural and cultural resources research and management. This fall, due to limited availability of presenters, we have had to delay the series. "BVRC support staff have been working hard to solicit presentations, but so far we have not been able to fill a fall lineup," says Rick Budhwa. "We are asking our members to consider making a presentation. 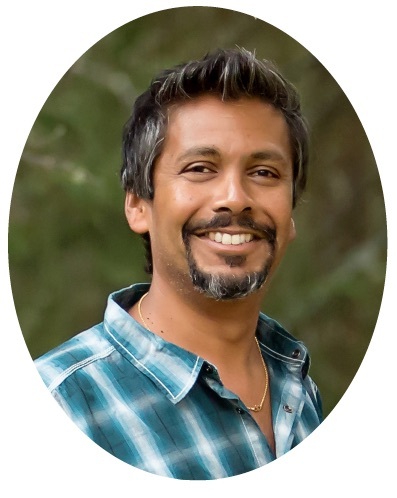 This is a great opportunity to engage with our scientific community." Learn more about the series, and check out past seminars here. New location: The Old Church, on the corner of First Avenue and King St, Smithers. Free Admission: Bring your lunch. Bring a friend! We'll keep you informed! As a BVRC member, you will receive notifications and background information about each upcoming seminar. In August, the BVRC hosted the annual Metal Leaching and Acid Rock Drainage (ML/ARD) field-school at the Northwest Community College in Smithers. The ML/ARD field-school is designed to provide participants with a chance to gain a greater understanding of ML/ARD industry and regulatory system and to show the evolution in present ML/ARD thinking and practices. The BVRC has offered the field school annually for four years. This year the field school was very well attended with people traveling from all across Canada for the five-day field school. Instructor, Bill Price says: "We had another great and productive field school this year. We toured 4 mine sites during the field school, and I am pleased that we were able to provide our attendees a government perspective as well as a community perspective." Julia Kobetitch, the BVRC's wonderful 2014 summer student, returned to the Centre this year as an associate researcher. This summer and fall, Julia, who has a degree in Natural Resource Management with a major in Wildlife and Fisheries, has been busy with the Skeena Salmon Project, and the Morice Water Monitoring Trust. Julia’s efficiency and ability to work on various tasks, from field watershed assessment and water quality sampling, to map making and data organization, has made her a valued member of the project team. Julia recently headed off to New Zealand for some serious outdoor adventure. We would like to thank Julia for her dedicated work and we look forward to having her back at the Centre in 2016.